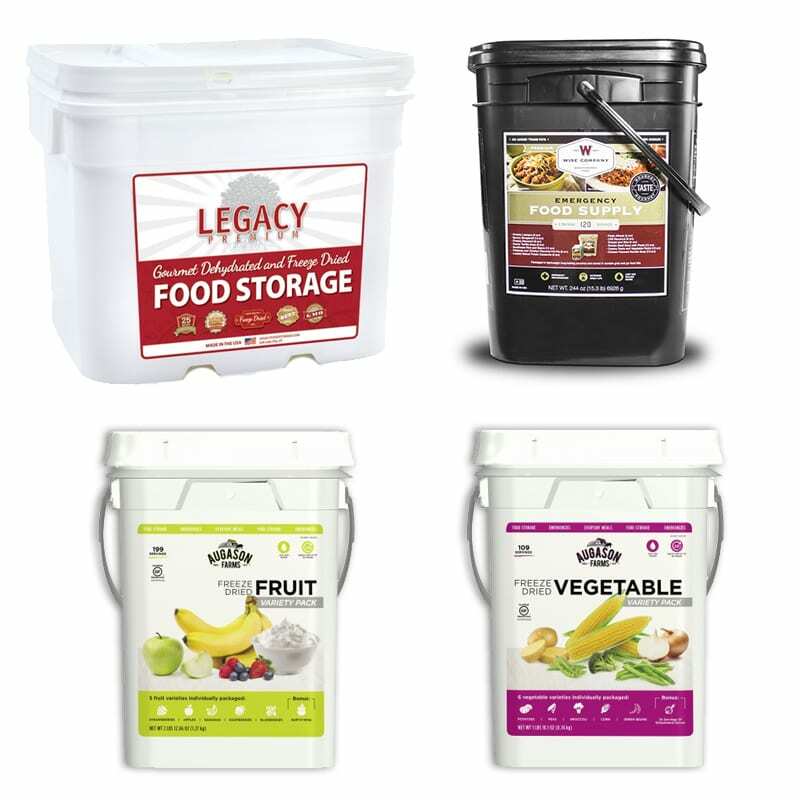 Variety is the spice of life, so why not prepare with a mix of all our favourite freeze dried food brands? 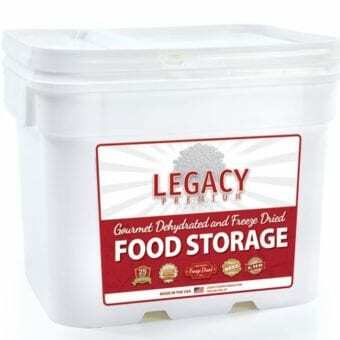 This package comes with four buckets: a 120 serving bucket of Wise emergency entrees, a 120 serving combo bucket of Legacy emergency breakfasts and entrees, and a bucket each of Augason Farms Fruits and Vegetables. 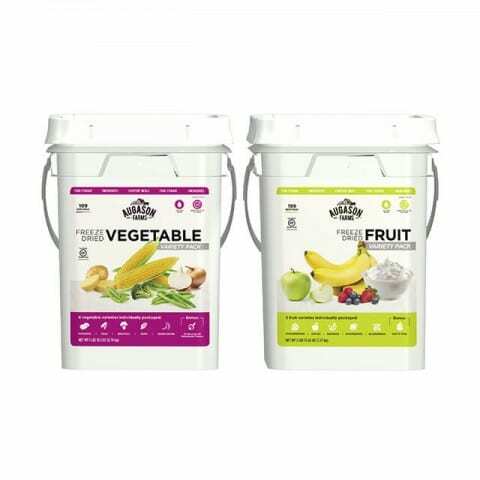 This delicious Mixer maximizes your options, while still providing the nutrition and flavour available with the best Emergency Food brands around! Too much food? 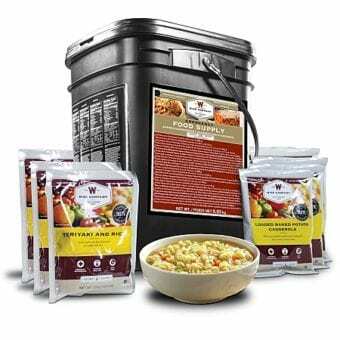 Try our smaller Mini Mixer Pack of Freeze Dried Emergency Food.